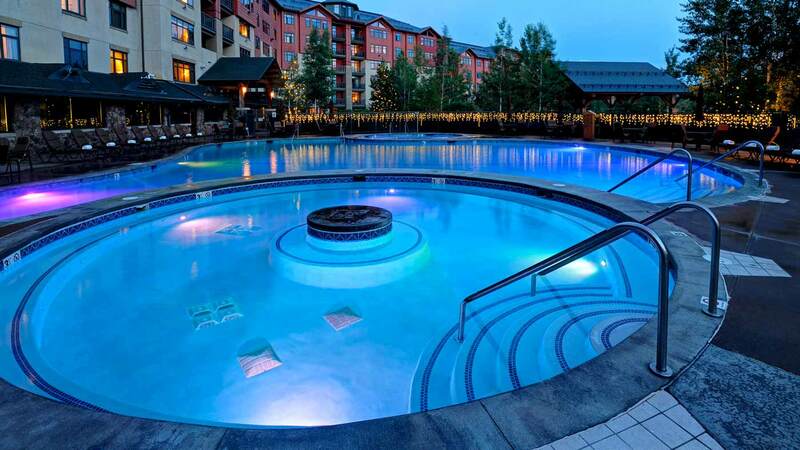 There is something for everyone at Steamboat Grand Resort Hotel. This self-contained, full service resort offers a full list of amenities onsite including ski-rental, child care and live entertainment. The skiing at Steamboat Springs is some of the best in America. The condos are generously appointed and elegantly furnished.